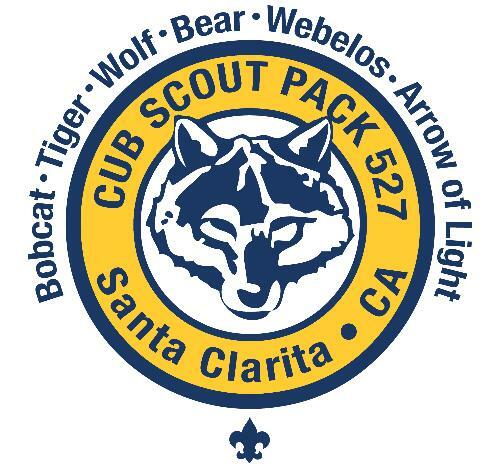 Welcome to Cub Scout Pack 527! Pack 527 has about 50 enthusiastic scouts and their families. Our pack is run entirely by parent volunteers, and we boast some of the highest-trained parent leaders in the District! We have a very active and diverse program which has earned us the Gold-level award for quality since the award began. 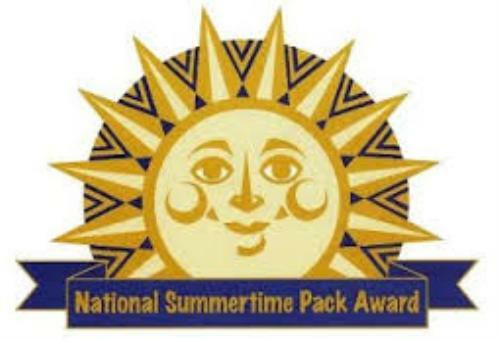 We have also earned the National Summertime Award for many years due to our busy summer program. In addition to our monthly pack meetings, we also hold many pack events throughout the year such as: camping trips, hikes, community service projects, tours and other exciting field trips. 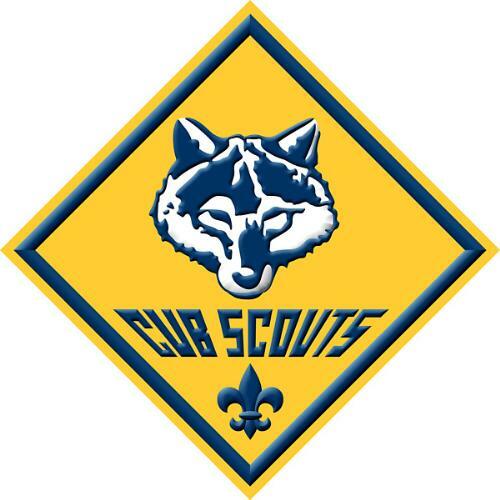 Cub Scouting is very much a scout-parent activity. 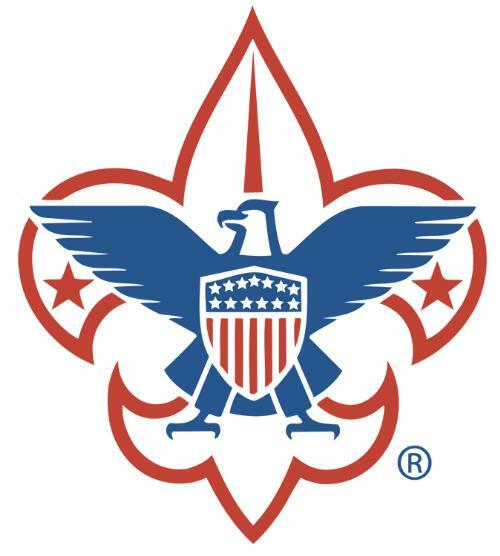 Parents attend meetings with their scout and are encouraged to participate in other ways, too. There are plenty of opportunities to get involved: planning meetings, organizing trips, and lending your talent in any way you can think of! The whole family is invited to attend the pack meetings, where we have fun with activities like our Egg Drop, fitness challenge, Snowball Fight and our annual Pinewood Derby! Once a month we have our Pack meeting, where all of the dens meet together. The Cubmaster leads the pack meetings. Everyone has the support of our pack’s Committee who help organize the program of events and award ceremonies, and take care of administrative tasks. 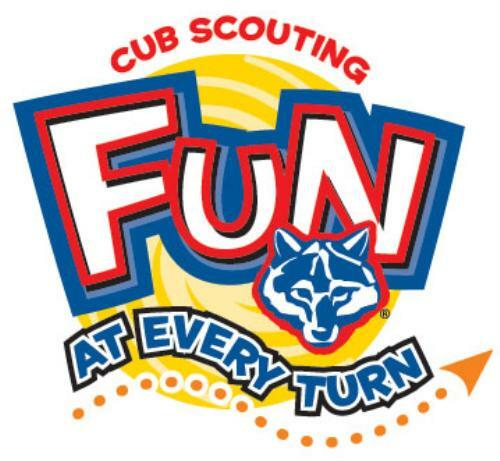 In den meetings, the scouts break into their respective dens and work on Adventures specific to their level. 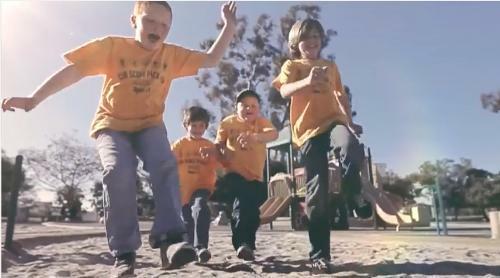 Each den is led by an adult leader and an assistant den leader. 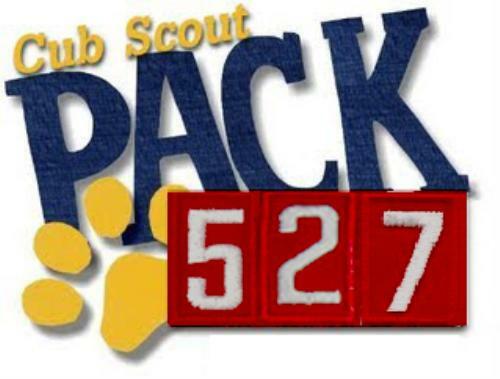 Contact us about joining Pack 527! Please visit our public Facebook page to see photos of some of our adventures!